Saturday June 1: DJ Ricardo! 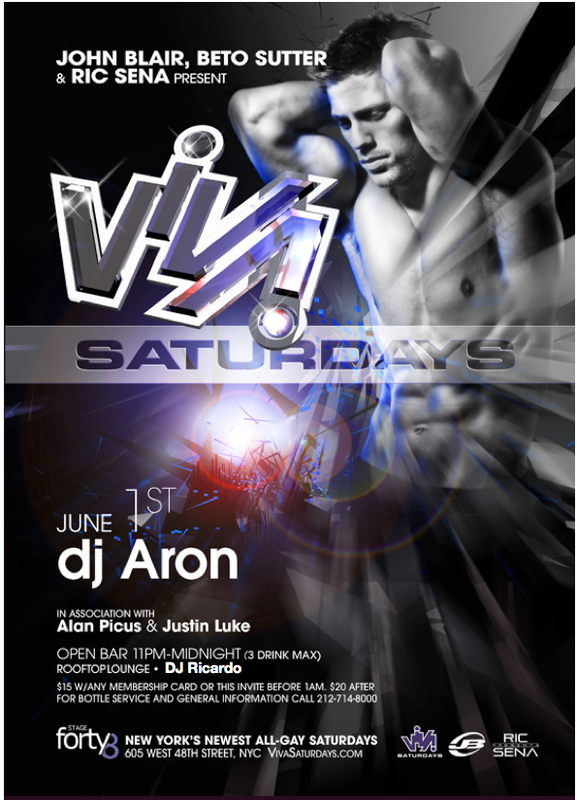 guest DJ’s @rooftop lounge @Viva Saturdays @Stage 48 NYC newest all gay Saturdays! 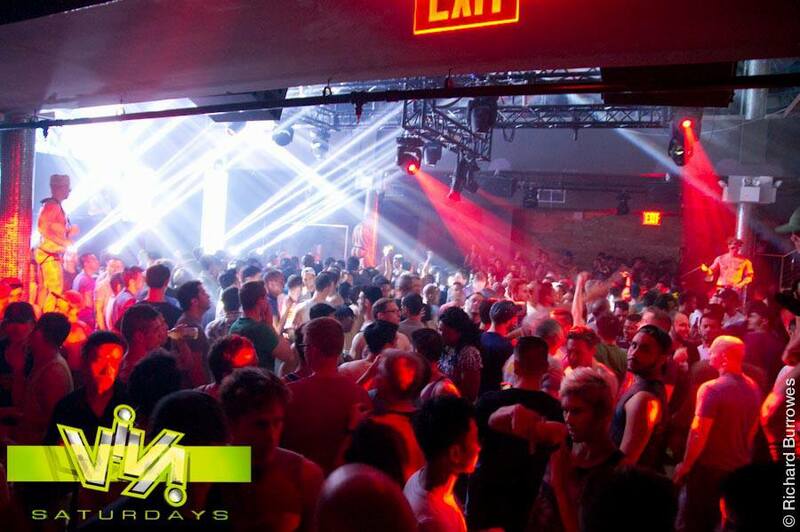 NYC’s newest super Club Stage Forty8. This is John Blair, Betto Sutter, Ric Sena in association with Alan Picus & Justin Luke newest circuit party style Saturday Night. And it sure gets packed and goes until late! The rooftop will be open from 12-4am so come catch me play a rare mostly pop & classics while checking out the beautiful view of Manhattan! I want to thank Boiparty for thinking of me!